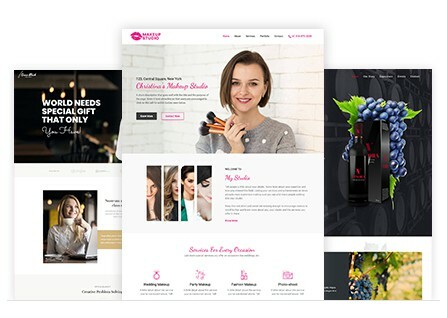 WP Portfolio is an ideal solution for creating beautiful portfolios and teasers for your websites. 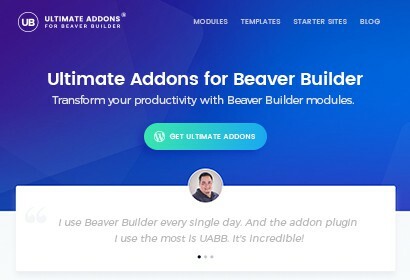 Takes Beaver Builder to the next level with 55+ unique custom modules and 300+ row and page templates. What are the types of Portfolios I can create with WP Portfolio? 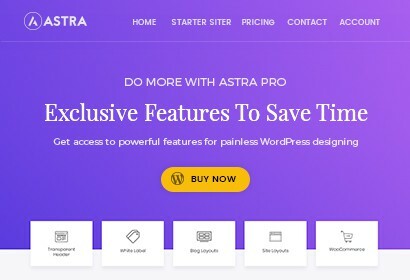 Can I translate WP Portfolio plugin in my language? Can I upgrade from WP Portfolio to Mini Agency or Agency Bundle? Yes! 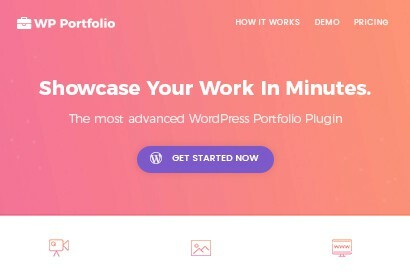 You can upgrade from any license of the WP POrtfolio plugin and own a Mini Agency Bundle. Just login to our store and open the upgrades page to see the best upgrade options. 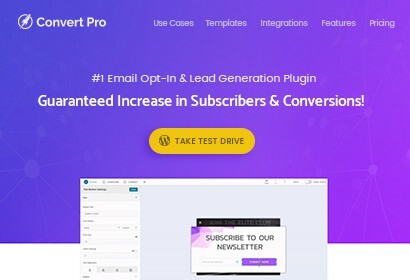 Will I get free demo websites with this plugin? 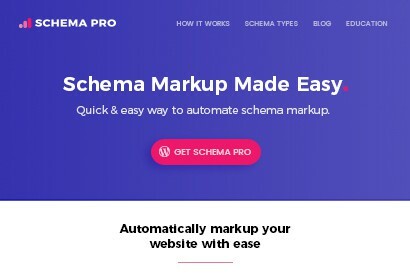 Yes, you will get free demo websites that you can include within your portfolio as dummy white labeled data. 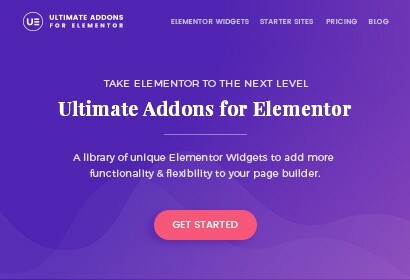 If you are a Agency Bundle or Mini Agency Bundle user, then you can use them to impress your clients too.